Trillium Lake in the Mt. Hood National Forest. 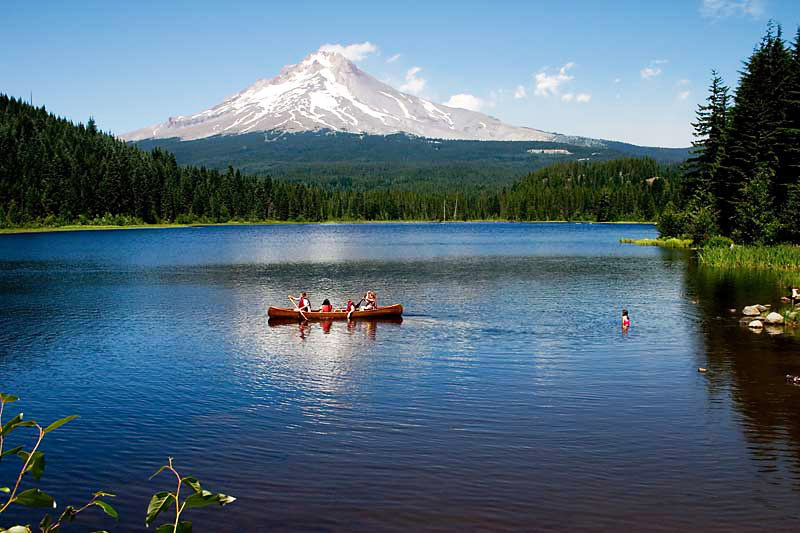 The Mount Hood National Forest is located 20 miles (32 km) east of the city of Portland, Oregon, and the northern Willamette River valley. 2006. This page was last modified on 30 May 2014, at 18:24.